Heavy duty cast aluminum is covered with leather and hand-stitched with gold stitching. The pair has 4" wide leather pads at the bottom, and is 5" wide at the curved part near the bottom. 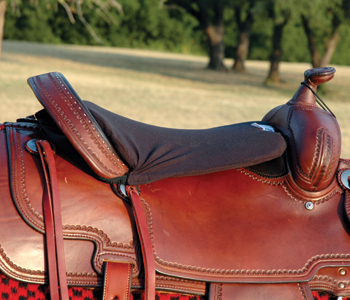 A crupper stops your saddle from slipping forward and helps during trail rides to protect the rider on steep terrain. Unique, patented construction incorporates double stitched nylon with strong elastic webbing, giving your horse greater comfort going up and down hills. A sliding leather sleeve protects the elastic from sweat and wear over the D-ring. No need to replace your favorite cinch in order to get the benefits of elastic. 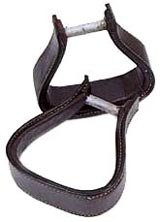 100% harness leather colors: Lite oil, brown, dark brown, and black. 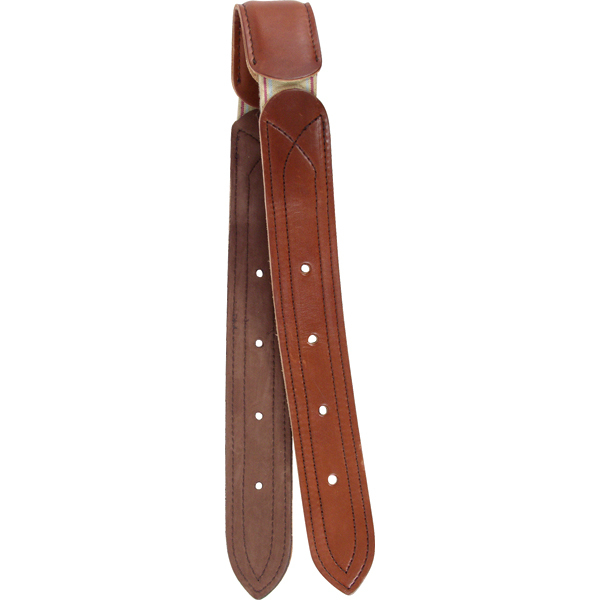 100% Harness Leather Colors: Lite oil, Brown, Dark Brown and Black. This is an 18" billet when folded in half. It is 1 3/4" wide. This is a 20" extra long billet when folded in half. It is 1 3/4" wide. 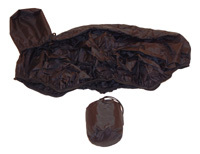 Light weight nylon saddle cover protects your investment from dust and scratching in the tack room or on the trail. Packs into its own carrying pouch, included. Fits all western saddles. Black. 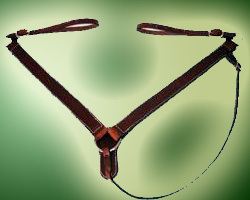 Heavy duty 100% harness leather roper style breastcollar, featuring heavy tugs, 2" width leather, built for daily use. Colors: Lite oil, Brown, Dark Brown and Black. 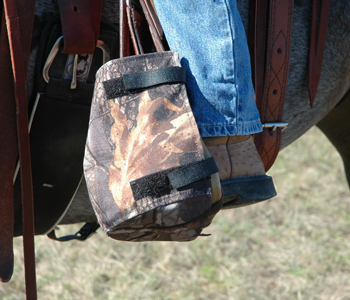 A portable "mounting block" that conveniently stores in its own bag. Please measure Warmblood horses to see which size would fit best. 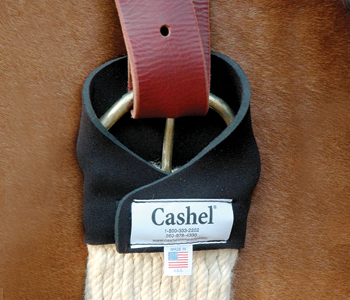 The Western Long Fleece Tush Cushion has 1/2" of Cashel closed cell foam (will not collapse like open-cell foam) covered with the fleece to the edges. 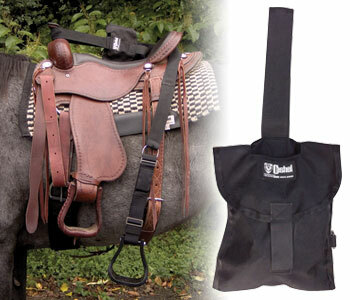 It has adjustable nylon straps to hold it firmly in place to prevent sliding or shifting while riding. It will not bunch up or absorb heat for a smooth balanced seat, for hours of comfort. 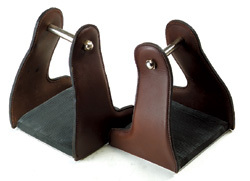 13"w x 10"L closed cell foam saddle cushion that helps protect the pelvic area. It is wonderful for long trail rides because it does not bunch up, or absorb and hold heat. Just like the other Tush Cusions, it has adjustable nylon straps to hold it firmly in place, and to prevent sliding.